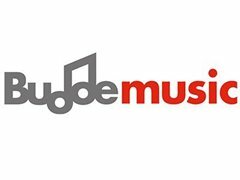 Yori, a french composer and producer, signed on BUDDE music (the biggest independant German music publisher : Berlin, London, Paris, Los Angeles) is looking for singers, rappers of modern music, pop, urban, soul, etc. Our team composes songs, lyrics if necessary, and then studio records with the idea of releasing singles and career development for new talent. You will be coached and accompanied by a professional team (composers, directors, musicians, lyricists, and sound engineers) and you could eventually be signed by the team at Activist Music and Budde music. Album and music video possibilities.